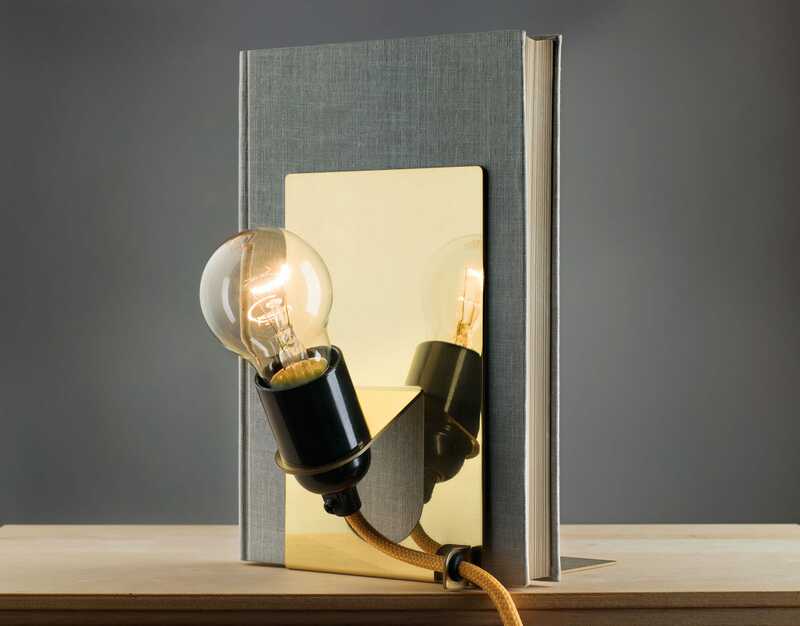 The Library Lamp is a small lighting fixture created using simple off-the-shelf products attached to a handmade metal bookend. It can be used as a free-standing fixture or as a bookend together with books or magazines. The brightness is adjustable – simply hold down the switch until you achieve the desired level. Switch rapidly to turn the lamp on or off. 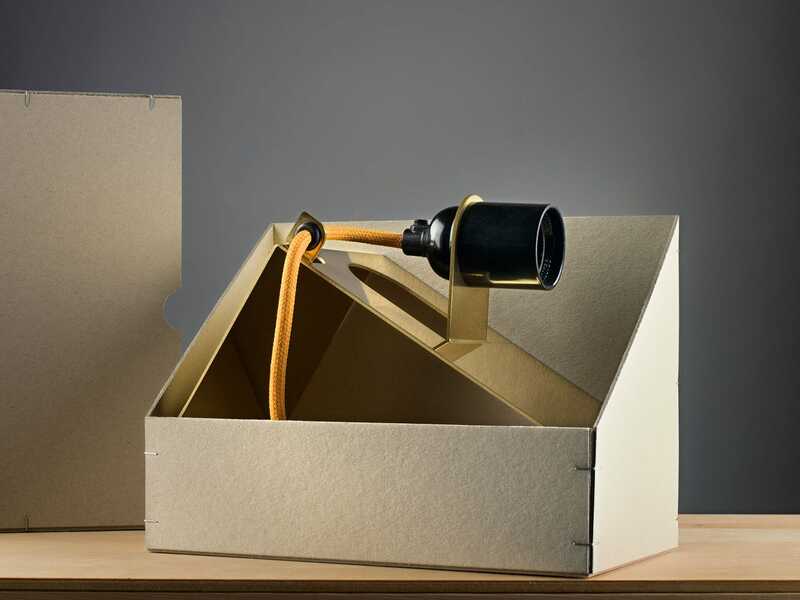 The product is delivered in a custom-made cardboard box. The Library Lamp is a celebration of the beauty of the classic incandescent bulb.